The annual ESCRS congress which was hosted in Copenhagen this year was again a great success for Network Medical. 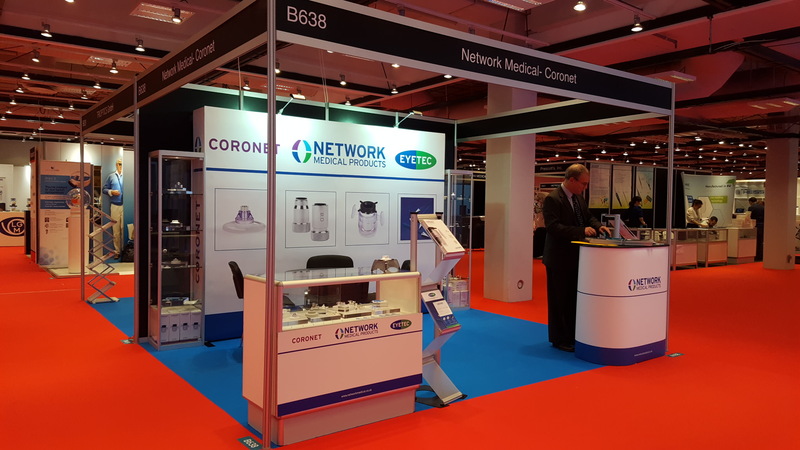 The 2016 stand was our busiest to date and focused on the new corporate branding, and the official launch of the new CORONET™ Clear-Vue™ recipient vacuum trephine. Visitors to the stand left intrigued and excited with regards the next generation vacuum trephine technology, which unlike traditional trephines conforms to the cornea as apposed to the cornea adapting to the trephine.